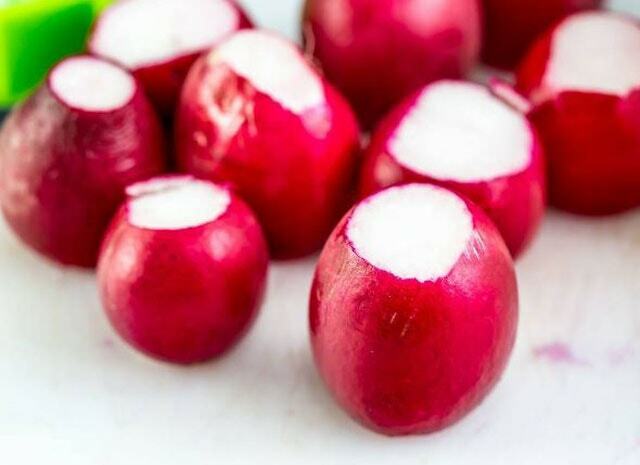 Radish is a vegetable that has many benefits. Do you like this vegetable? I’m sure you like it, but you hate it because radishes rot quickly or don’t last long. 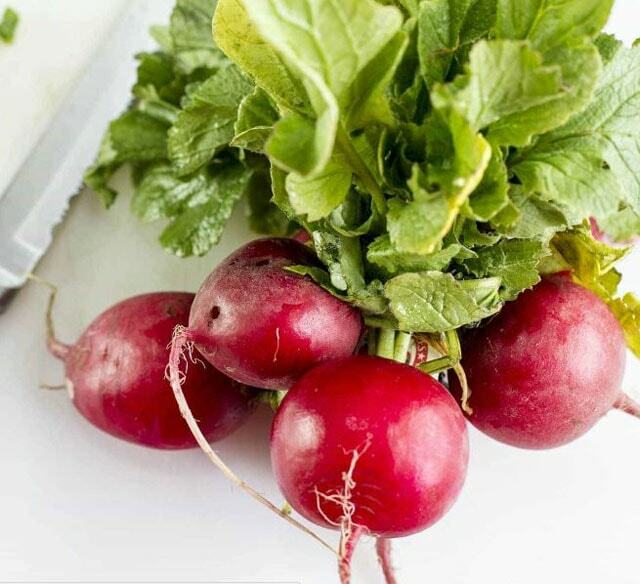 In this article, I will provide secret tips for keeping radishes fresh for up to 4 weeks. Radish including my family’s favorite vegetables, we usually eat with a little salt. But there is a problem for us because this vegetable decomposes quickly and does not last long. In fact, radish is delicious to eat while it’s still crispy. Then, we look for information on how to store turnips and find tips and secrets so that the radish is durable and stays fresh. The method that I gave might be able to keep your turnip crispy for a few weeks in the refrigerator. Some people say that this can only keep fresh for a week, but based on experience, this method can help me save even longer for up to 4 weeks. 2. Remove leaves if they still exist. 3. Clean the soil and various impurities. 4. Remove stems and roots. If you do not remove the roots and stems, the radish will quickly shrink and soft (not fresh). 5. Now, after you waste all (roots, stems, and leaves), use this secret technique. With this secret, you can keep the radishes fresh for a long time. 6. Take a large plastic that loads a few radishes, it is better to use plastic that can be sealed. Also, take some paper towel. 7. Cover the bottom of the plastic with a paper towel. 8. Put some radishes on a paper towel, take fresh radish to last. 9. Then, add another layer of tissue paper. 10. Next, put the fresh radish on top of the tissue. 11. Repeat adding this layer until the radish meets the plastic. 14. 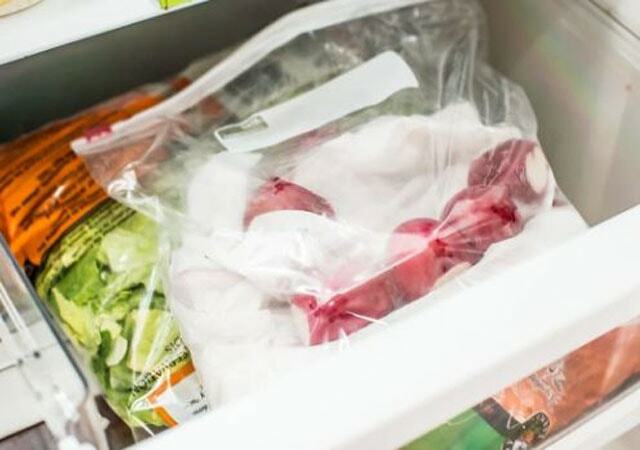 Now, take and store your radish in a vegetable place in the refrigerator. This will last several weeks, even up to 4 weeks. 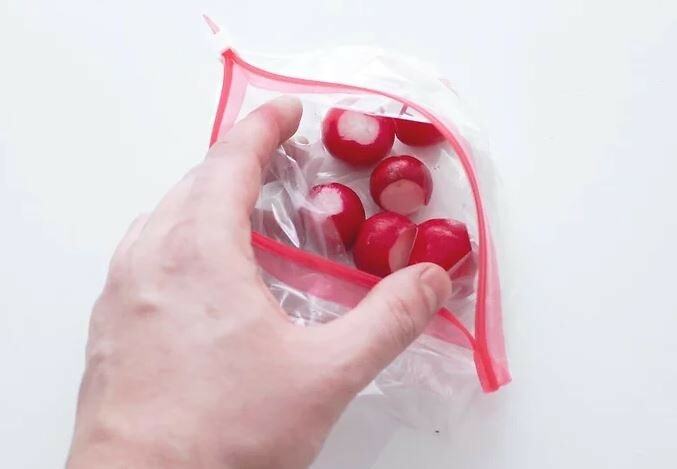 By using this secret technique for storing radishes, you can enjoy fresh radishes whenever you want. 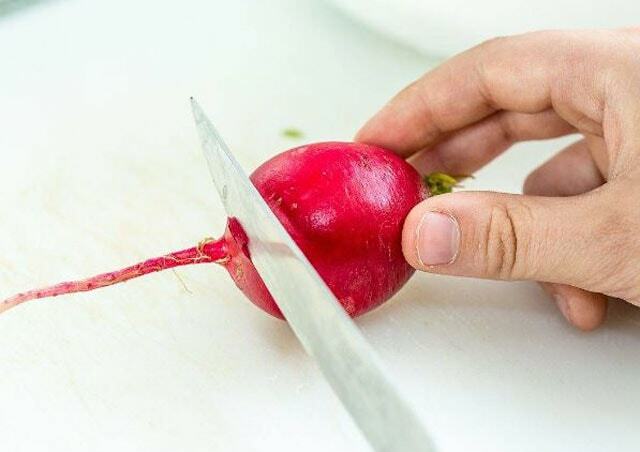 You just open the plastic that has been sealed and take the radishes one by one, do not forget to replace the top tissue/paper towel with a new one.